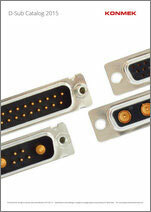 Density D-Sub, Power D-Sub and Coaxial D-Sub catalogs. 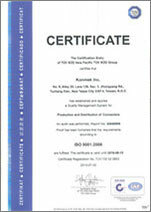 Here you can find Konmek Inc Certificates. Copyright © 2014 Konmek Inc. All rights reserved.